Very well cared for two bedrooms/one bath in the King Tower. The enclosed lanai affords more living space as well as an enhanced panoramic view. 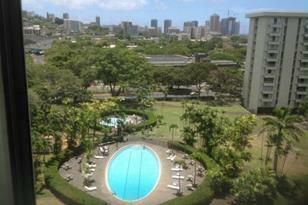 This view includes Downtown Honolulu, the Punchbowl area and the beautiful grounds of Queen Emma Gardens. These buildings are well maintained. Security cameras monitor the buildings and grounds. Queen Emma Gardens features a koi fish pond, tea house for gatherings, pool and more. Guest parking is available. Minutes to Downtown, Shops, Restaurants and more. 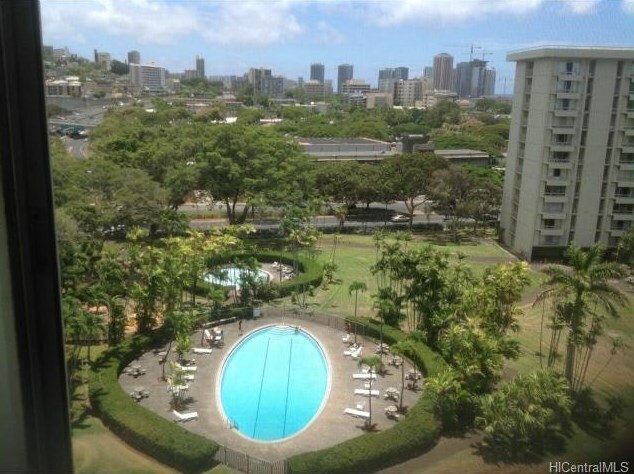 Listed by Arquette Properties, Inc.
1519 Nuuanu Avenue #941, Honolulu, HI 96817 (MLS# 201512707) is a Condo / Townhouse property that was sold at $400,000 on September 03, 2015. 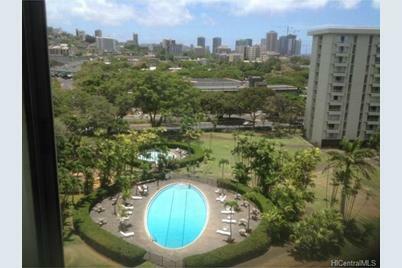 Want to learn more about 1519 Nuuanu Avenue #941? Do you have questions about finding other Condo / Townhouse real estate for sale in Downtown? You can browse all Downtown real estate or contact a Coldwell Banker agent to request more information.